Our lockable tool/salon cart keeps your supplies within easy reach when you need them and secure while you’re away. 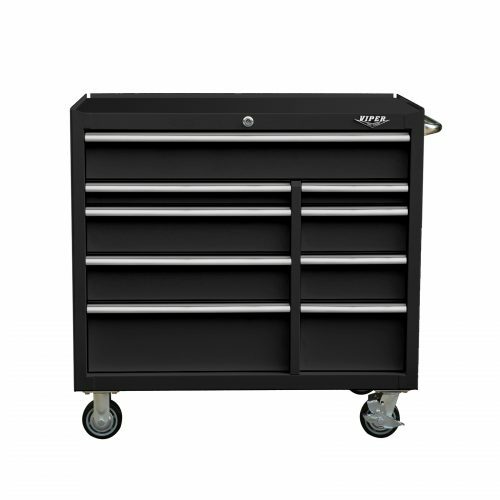 A slim 16 inches wide (18.5 inches with side handle), it fits into spaces most other tool boxes can’t. Attractive aluminum drawer pulls and one polished chrome side handle make this unit easy to maneuver. 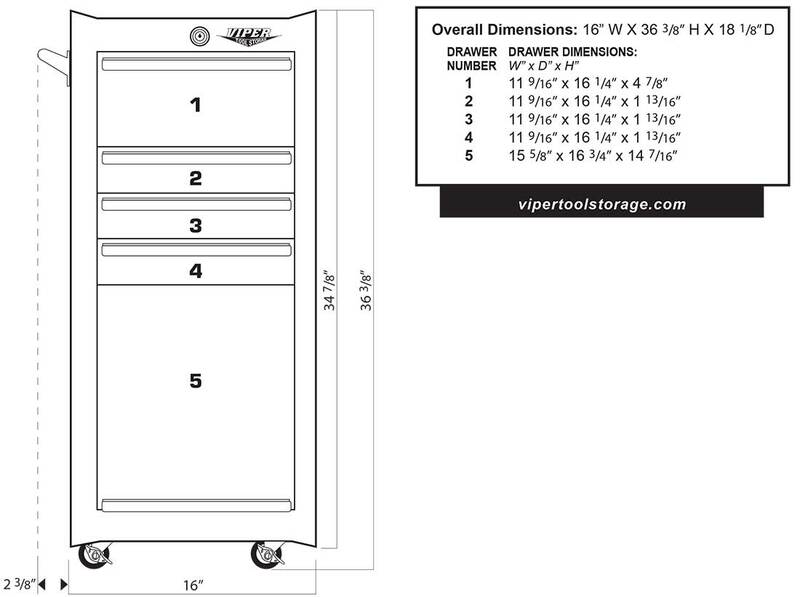 The oversized compartment allows you to store those larger items that won’t fit in other cabinets. Smooth rolling 2-inch swivel casters stay put when they are locked. 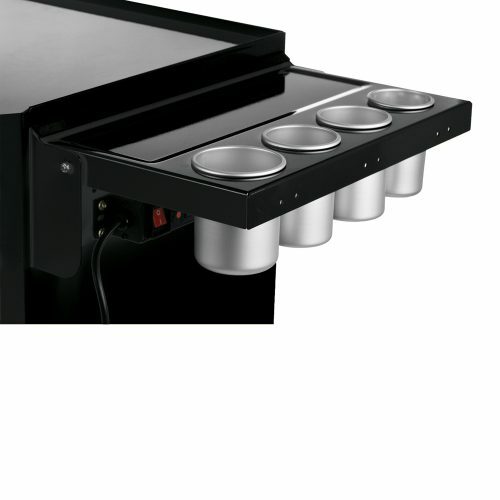 Pair it with our folding side shelf that has a power strip and aluminum cups for even more storage! With a limited lifetime warranty, you know this cart is built to last.